There are many such places in the world. Where the interesting things get noticed People want to roam around to explore every interesting thing in the world. 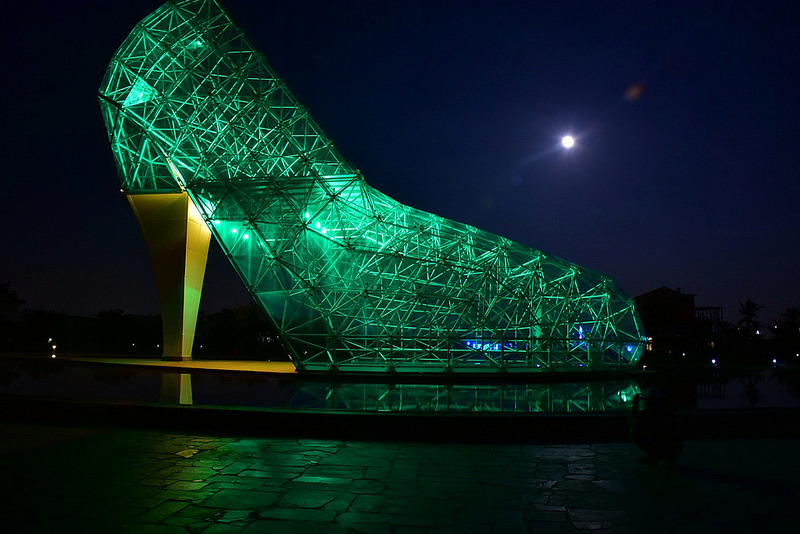 High Heels Church in Taiwan is one of such interesting places. 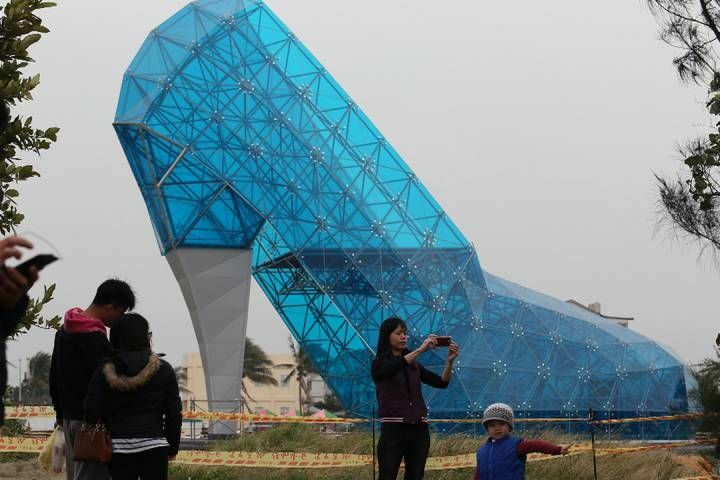 This church is n the shape of High Heels in Badai town of Taiwan. To make this church, about 320 glasses of pieces and thousands of rows have been used. The church, which is 5 feet long and 36 feet wide, got ready in 2 months. 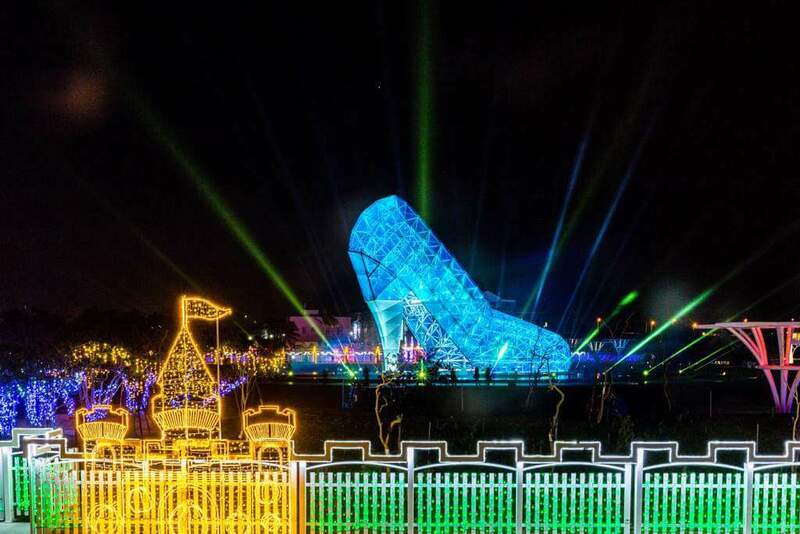 Also Read: Welcome To The Famous Lantern Festival Of TAIWAN! In fact, to attract women, this church has been made in the shape of sandals. The Ocean View Park has also been built in this festive fashion of women, which is very beautiful. People come from far away to enjoy its beauty and fun here. The people here say that the main reason for building this church is that there you find a wide range of women from different-different countries This high heels church was built to connect religion with modernity. Although there you find crowds in every season, the highest number of people are seen from November to March. This beautiful church made from glass is not allowed to lay anyone’s hand. 5 feet long and 36 feet wide This church has less time than a common building. Due to being ready in 2 months, it is also the record of the fastest name of this church. Next articleList Of Healthy travel snacks that are easy to pack!